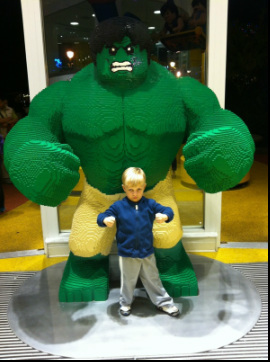 Welcome to the website of Landon Fluckiger where he will tell you all about super heroes. He is an expert. If you are a fan of Landon or of super heroes, please post your comment below and if you'd like we'll upload your comment and picture to the fan page.